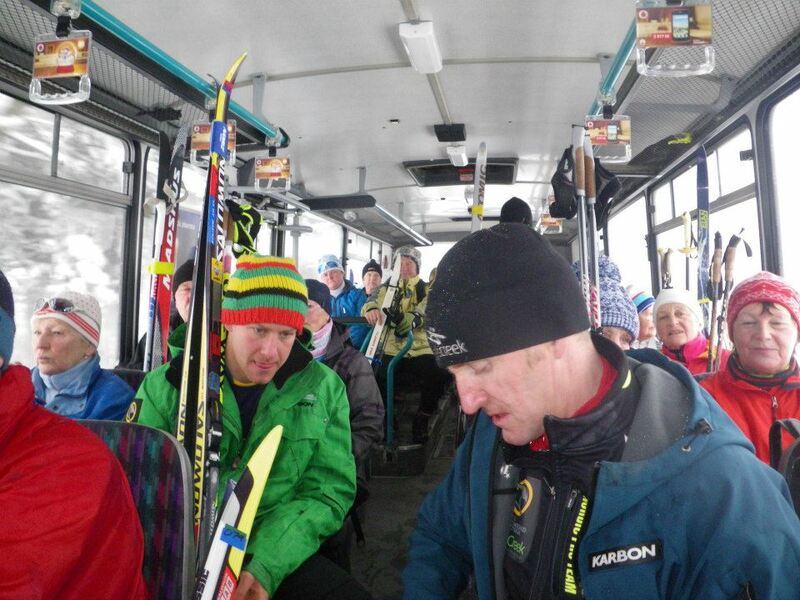 Since the Canmore World Cup there has been a fair few going’s on taking place. 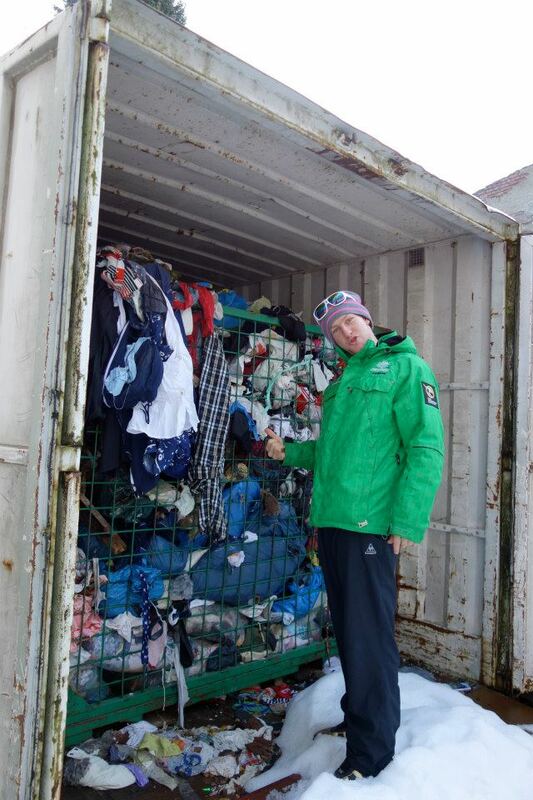 I stayed on in Canmore for another 10 or so days training over the Xmas period which was extremely uneventful but good to have some time to do a few well needed loads of washing! Flying into Europe I met up with Georgia and Vandy with high spirits although our high spirits soon turned into a little bit of a depression session as we found there was no snow pretty much anywhere in Europe and it then continued to be overcast and raining for the next two weeks straight. 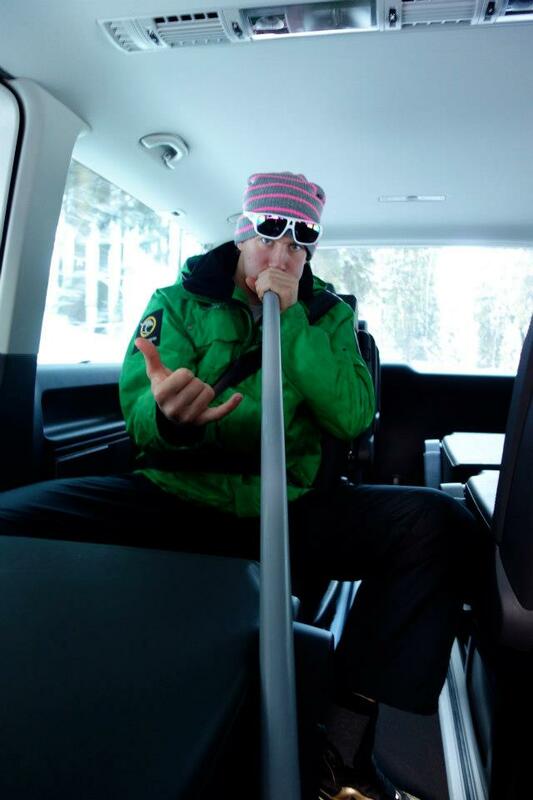 The ol’ polly pipe Didgeridoo often came on some long draining car trips so I could fill everyone’s air space with some lovely music and blissful notes! 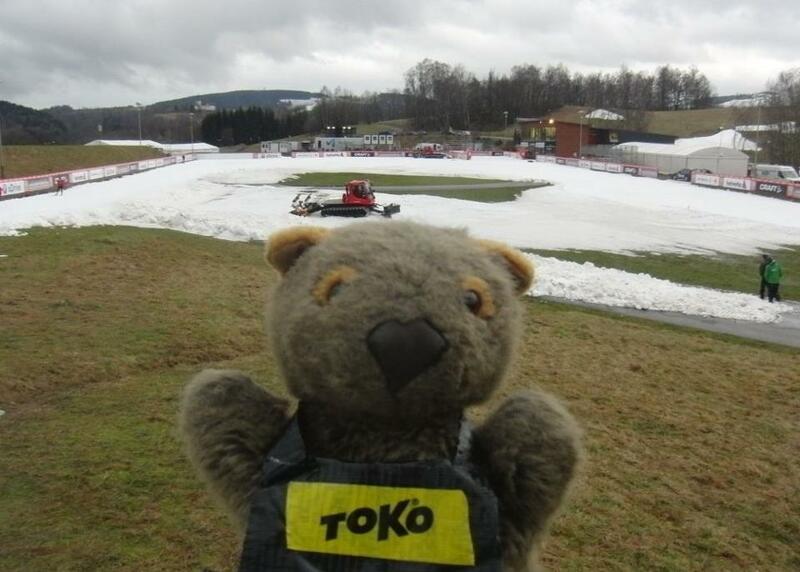 Also one day I thought it would be a great idea to try and follow Tutty and Munty and an epic 40+km ski from Oberveisenthal to Klingenthal with no map and no real idea of where I was going. Somehow I didn’t see this as a problem at the time but after a while it soon became apparent that I was well and truly lost! After about 3 and a half hours of skiing aimlessly through the complex train system within Czech I put together a number of hitch hikes to get myself the remaining 50ish km’s back to the accommodation. Figure that. 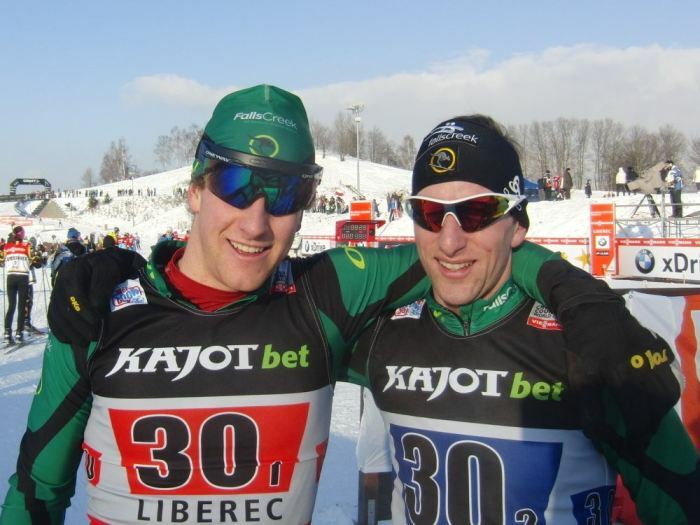 After a week or so we had a set of OPA continental cup races where I managed to ski quite poorly the majority of the time, which was not ideal. In the classic sprint I didn’t ski super well and somehow managed to cross my skis up like a standard punter, hitting the deck hard for the second race in a row and as you can imagine my race wasn’t the greatest there.. 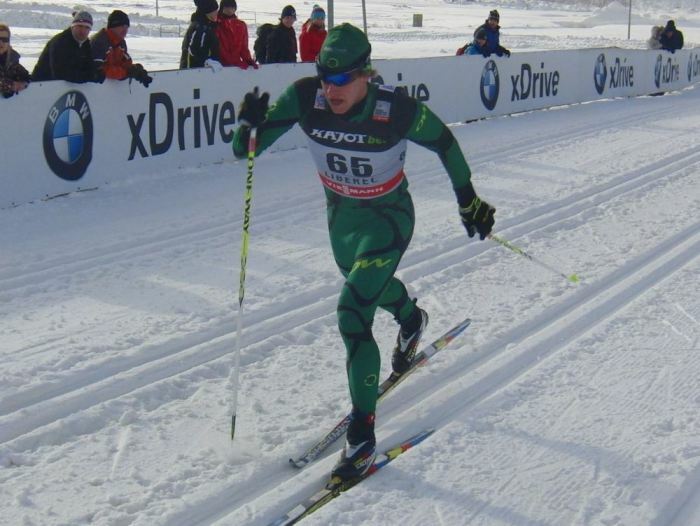 The next day, the 20km skiathlon, was a pretty uneventful race. Was just one of those days where I skied quite poorly for no real reason despite giving it everything. Was a pretty tough day with torrential rain but all in all I should have skied a lot faster but anyway… The next day was the best day for me and after feeling rubbish from the 20km the day before I found a bit of something in the tank and was able to pull out a fairly solid result going under 120 distance points. We then arrived in Liberec a few days out from the World Cup to a pretty grip scene. A strip of snow 800m long snaking its way through a paddock of mud and grass was set to be the race course. Luckily there was a little snow the next day to freshen things up a bit. The classic sprint for me was fairly good. 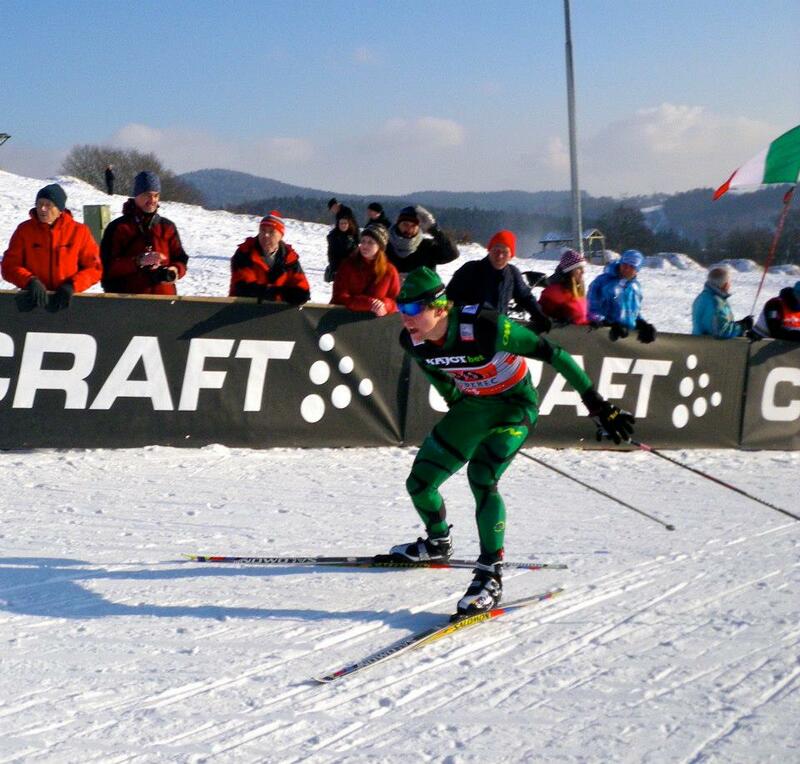 The course was long and tough and although it wasn’t a blinder of a race I was quite happy with the way I skied and the end result. 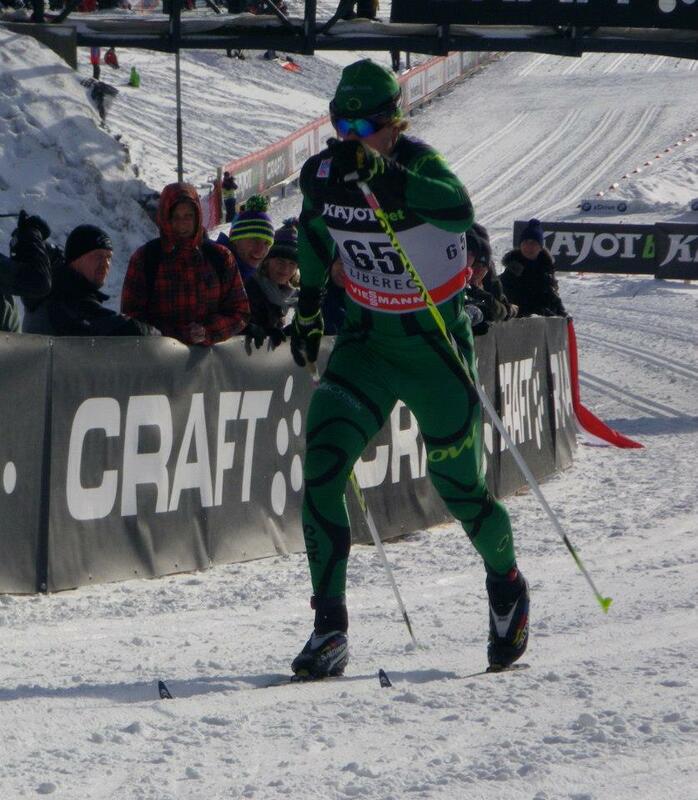 My grip was good and skis were fast so I couldn’t have asked for much more. The team sprint (skate), which is probably my favourite event, also went well. I skied the first leg then tagged to Vandy. We were in contact with the bunch for 3 or 4 of the 6 legs but gradually dropped off the pace as the race went on. There were some massive crashes in my second leg which I was lucky to avoid. We also managed to come in ahead of a few teams which were ranked substantially higher than we were so that was a plus. Now PK, Finn and I have stayed on in Liberec and are currently doing our final few preps for the upcoming U/23 World Champs. Currently I’m looking at doing the classic sprint and the 15km skate but will most likely miss the 30km skiathlon in order to be fresh heading into Russia and the first of the Olympic selection races. In the meantime PK and I have been making the most of the free Theme park and Water park action in the underground section of our hotel. Ohh Yeah!! 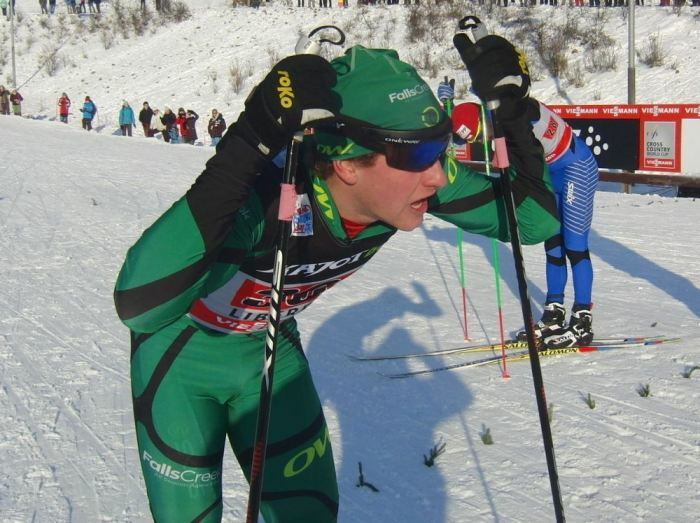 This entry was posted on January 16, 2013 by Phillip Bellingham XC Ski. It was filed under Uncategorized .